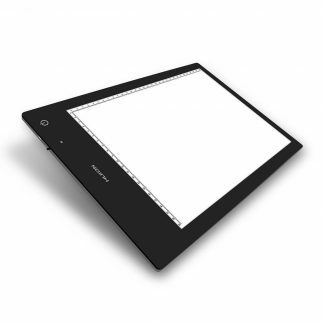 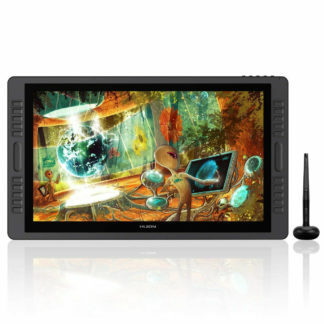 Tracing Board, A4 illumination area 210×310 mm, thickness 8 mm, battery/USB/power adapter. 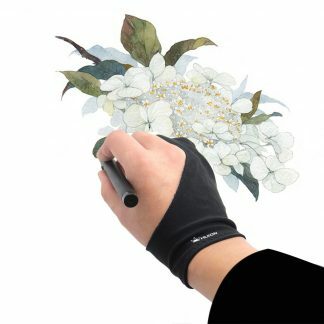 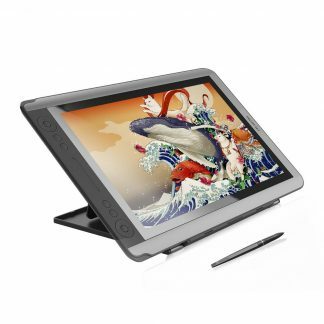 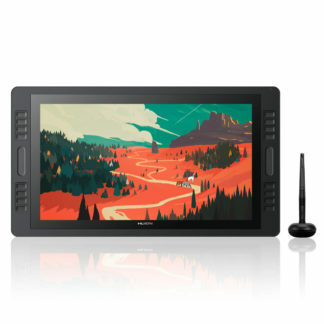 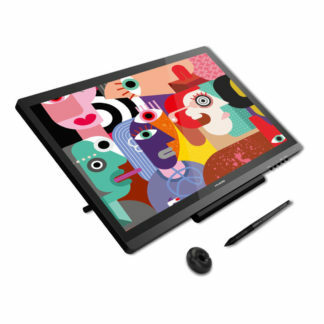 Artists glove for graphics tablet and pen display user, one size fits all. 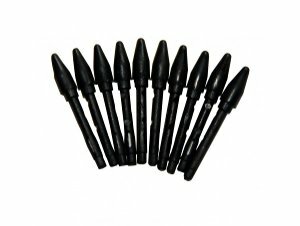 Replacement nibs for HUION pen stylus. 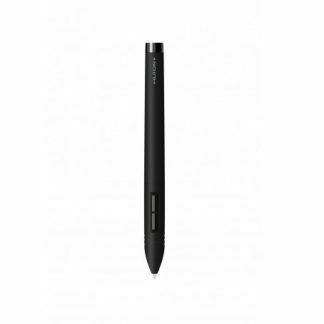 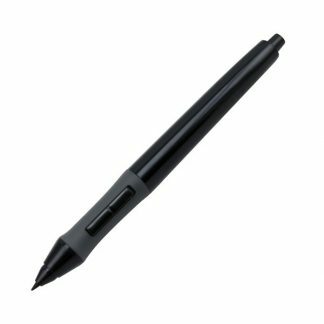 Battery Pen for Huion graphics tablet. 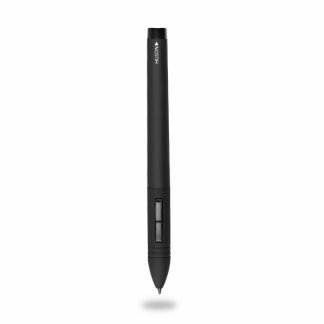 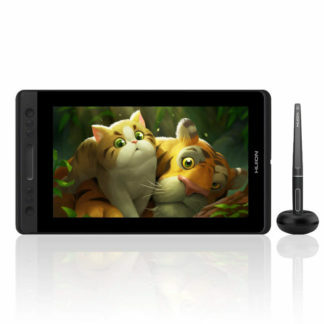 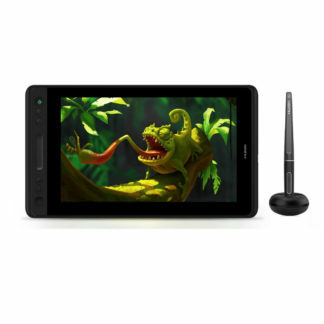 Rechargeable pen for graphics tablet.